In the land of a million products, aka my bathroom, sometimes I just like to take it back to nature and keep it simple. How do I do this you ask, by using natural oils on my hair, most of which you might already have in your kitchen. I’ve been using natural oils over the past few years to seal in moisture, strengthen, regrow, and generally transform my hair. Check out some of my faves. Coconut Oil is a natural emollient great for locking in moisture to the hair strand. Coconut oil has also been shown to strengthen hair, as it is able to be absorbed into hair cuticle instead of remaining on the surface. Coconut oil is also soothes scalp irritation and prevents dandruff. Coconut oil can be found at most grocery stores in the “ethnic” food sections or your local Whole Foods store. Olive Oil has very similar properties for the hair and scalp as coconut oil but is slightly thicker in consistency, great for coarser hair. 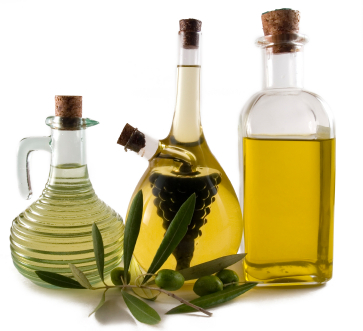 EVOO also contains lots of antioxidants which can reduce hair loss. hair is one of the best home remedies for hair growth. 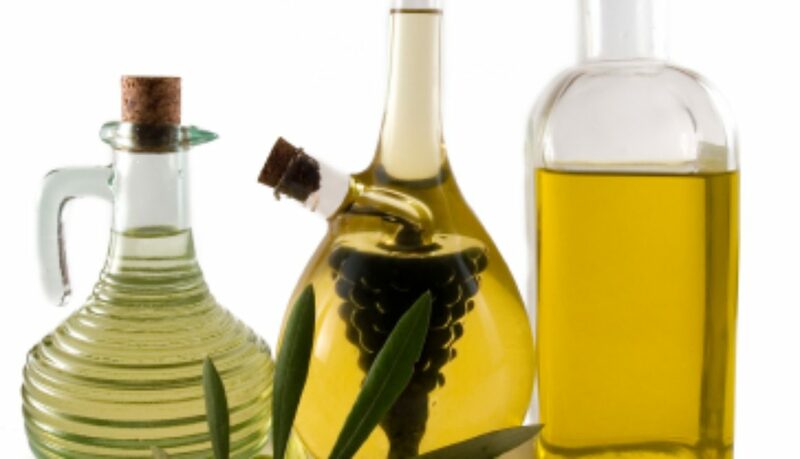 Grapeseed oil can also been used as a heat protectant to protect hair when heat styling. Castor Oil is great for promoting hair growth. 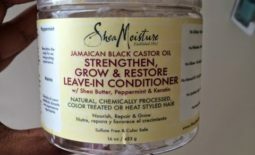 I prefer to use Jamaican Black Castor Oil (JBCO) as it is less refined and more nutrient rich but refined castor oil can also have the same effects on your hair. Apply castor oil regularly to bald or thinning areas caused by chemical and/or tension damage to help them to regrow. Castor oil can also be used to thicken the rest of your hair as well. Castor oil also has tons of healing properties for the scalp to prevent infection and irritations. Castor oil is also great for sealing the ends of hair to prevent frizz and split ends. Due to the thick syrupy texture of JBCO it is easier to mix it with a thinner oil such as coconut or olive oil to help disperse it through the scalp and hair strands. horrible greasy feeling. 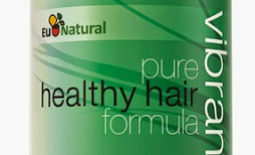 Argan oil will also help to fight frizz and lock in moisture to the hair. 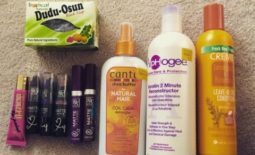 Tamanu Oil is another pretty expensive oil, it’s available in stores but I’ve found the best deals online. Although I use Tamanu oil primarily on my body as it has skin healing properties that help to repair skin and reduce scars and stretch marks. Due to the price I do not use Tamanu oil on my hair but it works great as a scalp product to heal and nourish the scalp especially nice for those with scalp conditions like seborrheic dermatitis and eczema. Tea Tree Oil has strong anti-fungal and anti-bacterial properties to cleanse and clarify the scalp. It can also soothe an itchy scalp and help rid you of dandruff and flakes. Tea Tree oil unclogs the pores of the scalp which can help to increase hair growth. Because tea tree oil can be so strong that it may burn I DO NOT recommend using it undiluted on the scalp. It is best used by adding a few drops to other oils, or your favorite conditioner. 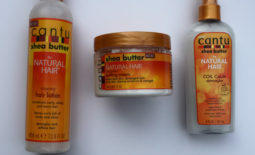 based moisturizer (hair lotions, leave in conditioners etc.). Remember that oil DOES NOT moisturize hair, that’s waters job, but it helps to hold water into the hairs cuticle (sealing) thus keeping hair moisturized longer. All of these oils and more can be found out your local grocery/health food stores or here and here online.